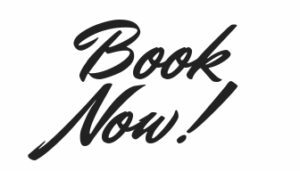 Next workshop: Dublin – Tuesday 23rd April, 2019. A safe and empowering space for women to find their voice. Nervous about public speaking? It’s normal. The Speak Up Club is here to help. The Speak Up Club is a women-only gathering where you can find your voice and practice using it. Grow your confidence for public speaking, pitches, work presentations, speeches and job interviews, in a friendly, supportive environment. Hear from inspiring women who have mastered the art of making themselves heard at the highest levels in business and public life. 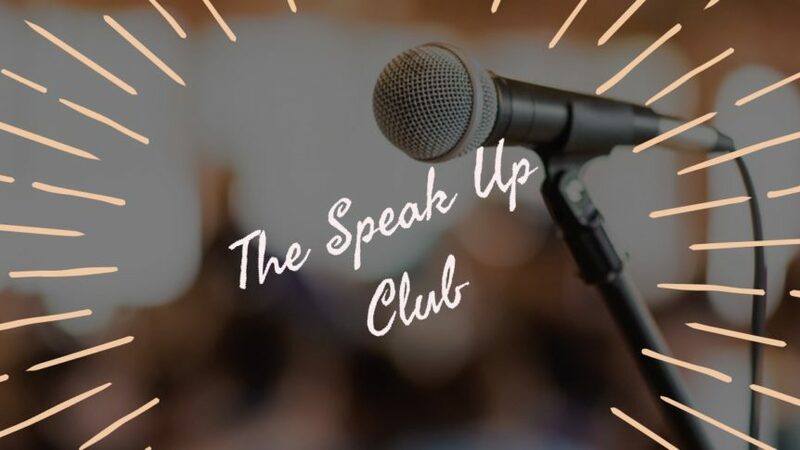 Practice speaking in front of a receptive and non-judgemental audience—at The Speak Up Club we’re all in it together. There’s no pressure and you can just listen if you want. Come join The Speak Up Club. Find your voice, use it, and be heard. Sign up for email newsletters with tips and tricks for confidence, composure and being cool as a cucumber, as well as news on upcoming events. And don't worry we won't bombard you with lots of emails, we hate that too... Ain't nobody got time for that, girlfriend.